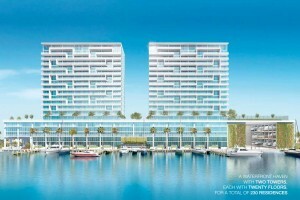 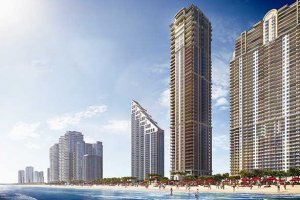 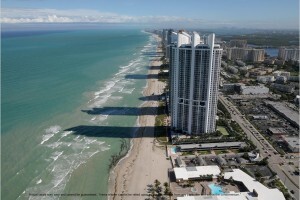 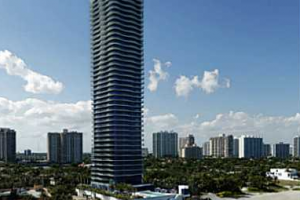 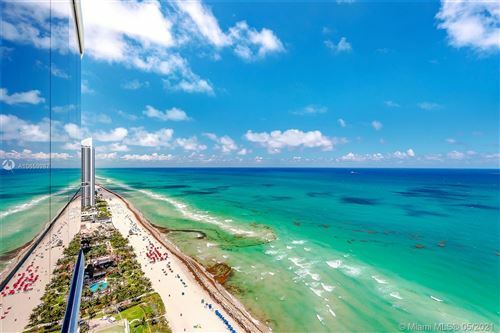 If you’re entranced by small beach towns, Sunny Isles Beach could be the community for you. 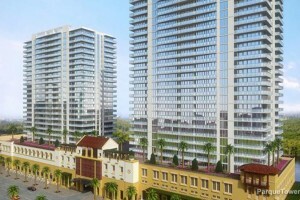 It’s a charming city with a slower pace but easy access to the faster pace of big cities and their conveniences. 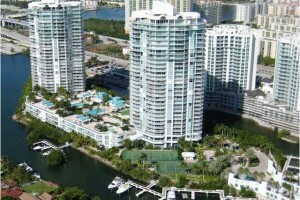 A decent percentage of the real estate here consists of condos, many of which you’ll find right on the water, and with the finest amenities. 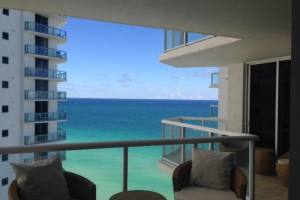 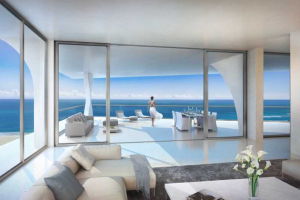 No matter where you reside in Sunny Isles Beach, the water is always close by, making it an ideal place for those who want a true beach-living experience. 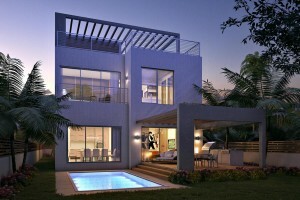 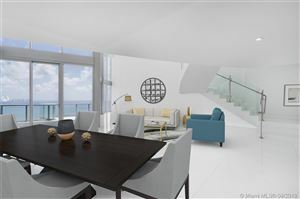 It’s beautiful, private, and situated in just the right spot affording an ultimate location you won’t want to pass up. 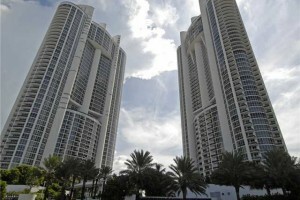 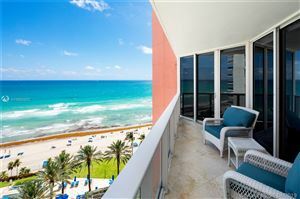 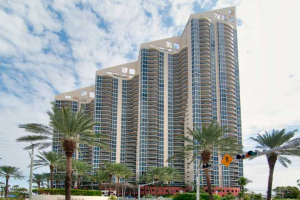 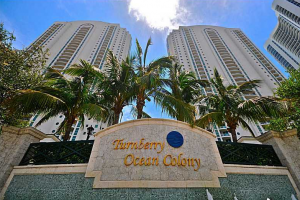 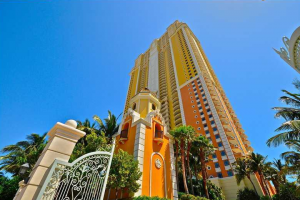 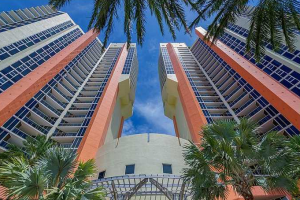 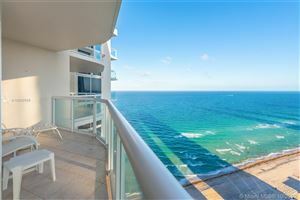 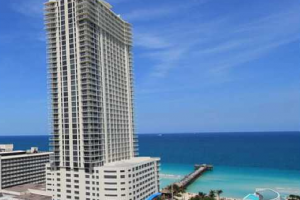 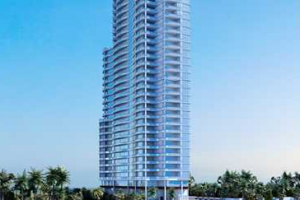 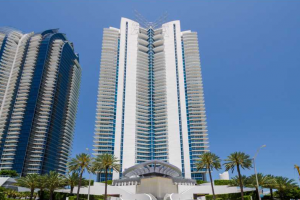 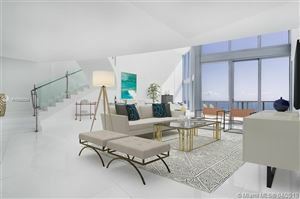 Perfect for buyers looking to settle down, Sunny Isles Beach may have the condo you’ve always dreamed of owning.